Enjoying a wildlife experience on Galveston Island. Summer time along the Texas Gulf Coast is hot, humid, and sweaty. Getting outdoors takes a bit of planning to keep from frying like a crispy piece of bacon out in the Texas heat.... What better place to escape from that heat than a dip in the Gulf of Mexico, and maybe even a tour of the sights to see on Galveston Island? First off, anyone not from the Texas coast region may not know about what there is to do and see in Galveston. 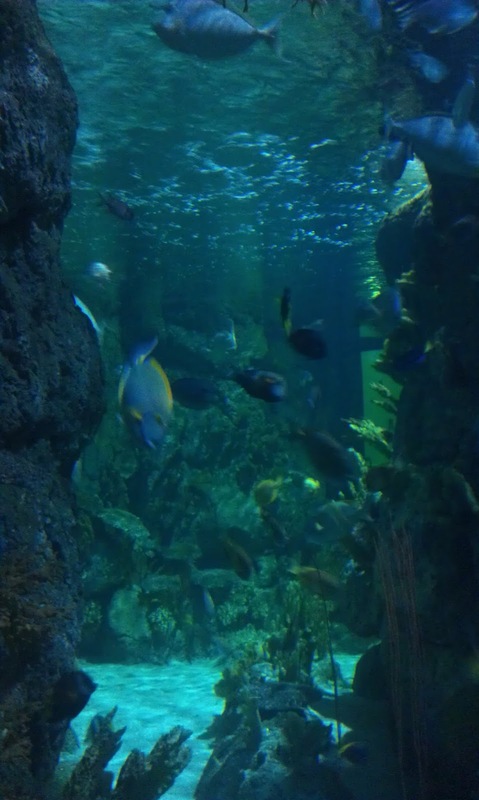 For this Blog post we are covering Moody Gardens. Sort of a zoo, interactive exhibit, and wildlife park all wrapped up in giant glass pyramids surrounded by Galveston Bay. It's not every day that you can see river otters, seals, or sharks, at least without getting terribly wet, cold, or putting yourself in harms way. But Moody Gardens Aquarium Pyramid is a sight to not be missed on the Texas Gulf coast. Featuring aquatic wildlife from all over the world, including squid, penguins, seals, various shellfish, just to start naming a few. You can lose yourself for hours taking in the sights to be seen. 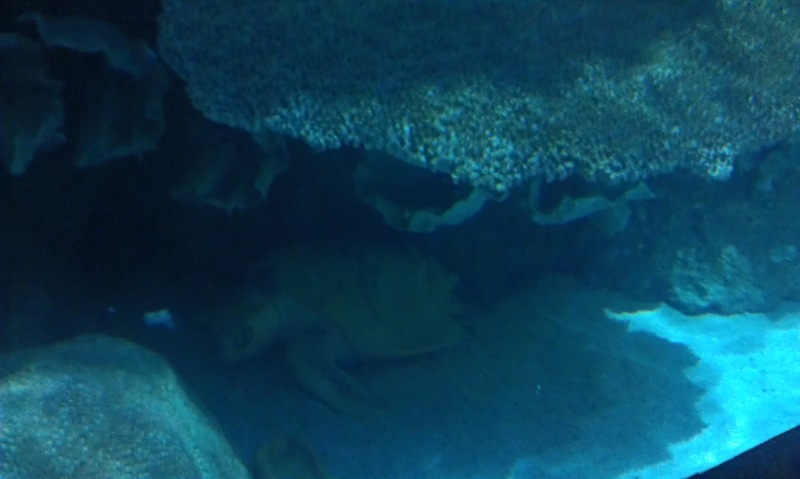 And to top if off there is even a see through tunnel that goes under the big tank with the sharks. 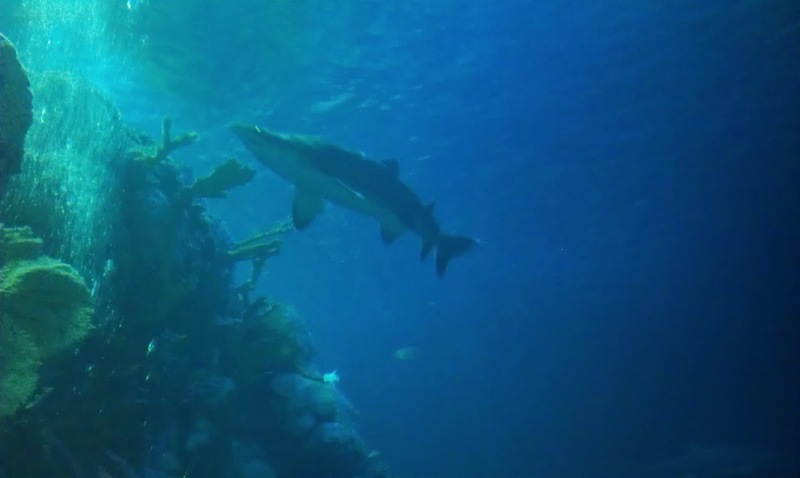 You can watch the divers feed the sharks, or even see the sharks swim right up to the tank sides like they are coming right at you! This is a must see! The variety of fishes here is amazing. You can see species of fish that would take literally decades of scuba diving to see this close... The flashes of color is mesmerizing! Whether or not you are a diver, the experience is absolutely worthwhile. If you enjoy wildlife, and can't take the time needed to take the training, get certified, get on a boat, and dive down to see all of these fascinating creatures, yet you want to see more than yhou could possibly see on TV, the Moody Gardens Acquarium is unbeatable!